As we celebrate West Virginia’s sesquicentennial, it’s a good time to reflect on a very special initiative launched during the State’s centennial festivities in 1963—the National Youth Science Camp. Since its founding, this program has sponsored two students from every state and the District of Columbia to attend a four-week camp in Pocahontas County designed to encourage excellence in science. Over the years, the program has expanded to add both an in-state and international component. Campers have the opportunity to hear lectures by prominent researchers, experiment with hands-on science activities, and enjoy outdoor recreation activities. 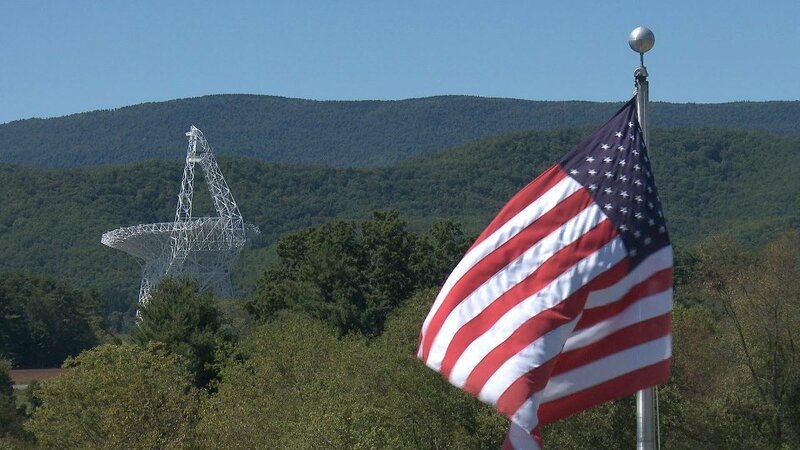 While in the State, campers visit the National Radio Astronomy Observatory in Green Bank, Seneca Rocks, Spruce Knob, Dolly Sods, and other natural areas. Thousands of America’s best and brightest young people have visited West Virginia as part of the National Youth Science Camp, and we know that they take with them a positive image of our state as a result of this once-in-a-lifetime experience. Over the years, accolades have poured in from throughout the country for this unique program that contributes to STEM education across the nation. Just recently, New Hampshire Governor Margaret Wood Hassan declared July 2013 as National Youth Science Camp Month and offered her congratulations to the State of West Virginia. TechConnect salutes the National Youth Science Camp on its 50th anniversary, and wishes all the best for the next fifty years!